Misc: 3 BR, 2 BA Resort Property, Sleeps up to 7. 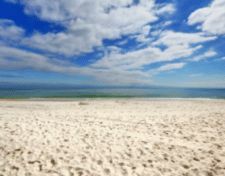 Emerald Grande condo for rent in Destin Florida. Emerald Grande Condominium in Destin on the popular Emerald Coast overlooks the amazing Gulf of Mexico – the Florida Gulf Coast has an abundance of activities such as deep-sea fishing, snorkeling, scuba-diving, water-sports, boating, shopping and, of course, an array of excellent restaurants…there’s no shortage of nightlife either, go dancing or enjoy live music with friends.